The Pirastro Evah Pirazzi 332120 Cello A String has a dynamic response and comfortable playability. The high tensile steel core has a bright, rich width of tone that provides soloists with a smooth sound. The medium gauge has a strong core tone with versatile brilliance. The high quality chrome winding adds tuning stability to keep the A string at optimum playability all the time. This string has a ball end, and is designed to fit full size cellos. The Evah Pirazzi range of strings offers a brilliant sound with excellent playability. Producing bright notes with a long decay makes them ideal for both studio and live use. The strings have a controlled resonance so that your notes don’t become lost amongst each other. The outstanding response gives you excellent control, so the strings are as dynamic and malleable to different styles as you are. 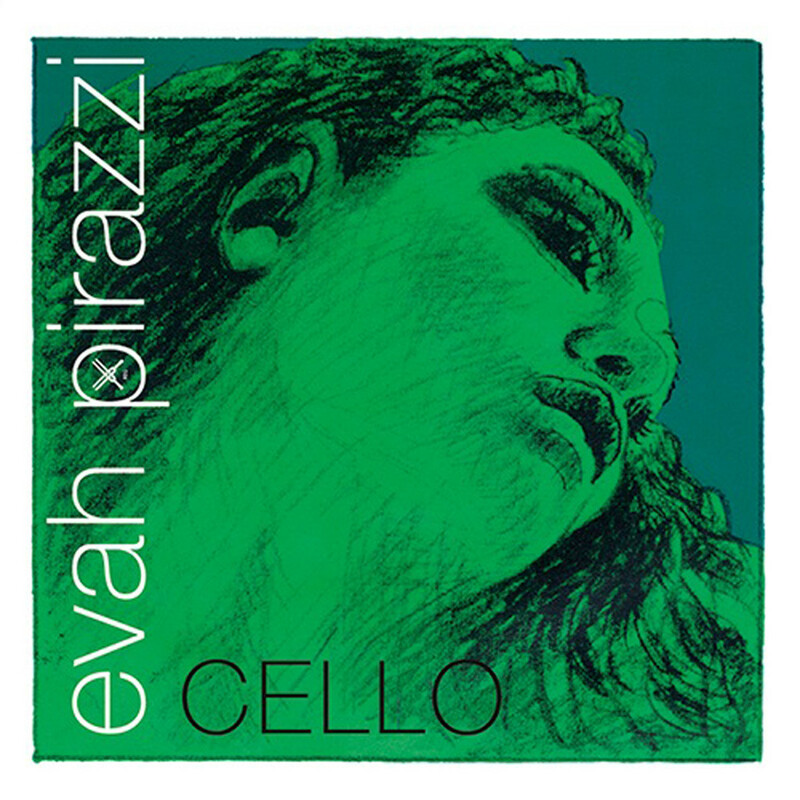 The Evah Pirazzo string range is ideal for cellists requiring a balanced, reliable sound every time they play.